Boeing [NYSE: BA] has named Anne Toulouse as Senior Vice President of Communications — she will lead the company's global communications and brand activities. Toulouse has served as interim SVP of Communications since September 2018. Effective immediately, she continues in the role on a permanent basis, leading the organization responsible for media relations, brand development and management, digital, advertising, in-house creative services, and executive and employee communications. Toulouse will continue reporting to Boeing Chairman, President and CEO Dennis Muilenburg and will also serve on the company's Executive Council. Prior to her current assignment, Toulouse led Boeing's global brand-building programs designed to help position the company for growth in its second century. Responsibilities included the company's brand strategy, global advertising, sponsorships, the Boeing Store, the in-house creative team, historical archives and corporate identity. 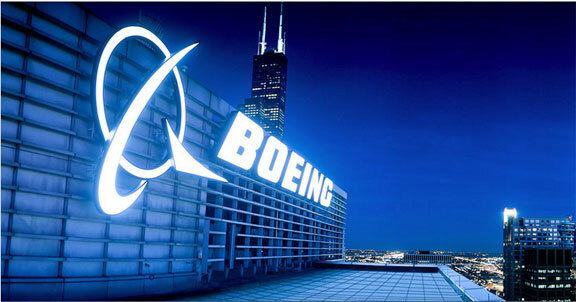 Toulouse has also held a number of other Boeing positions including vice president of Employee Communications, Business Operations and Corporate Identity and Advertising.